a new SIM card more small, called nano-SIM will free up space to add more memory and have longer battery life, so that the manufacturers of mobile phones and smartphones may produce thinner devices. 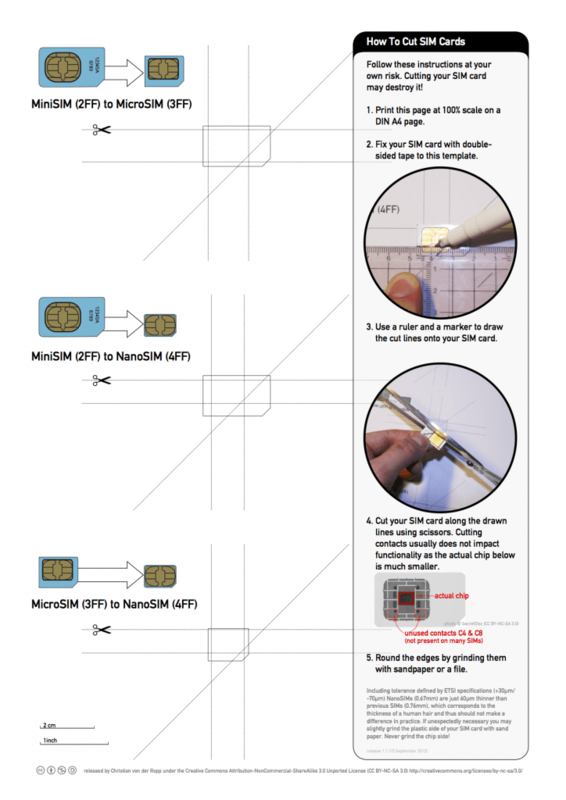 This is what the German company Giesecke & Devrient, creator of these nano-SIM. 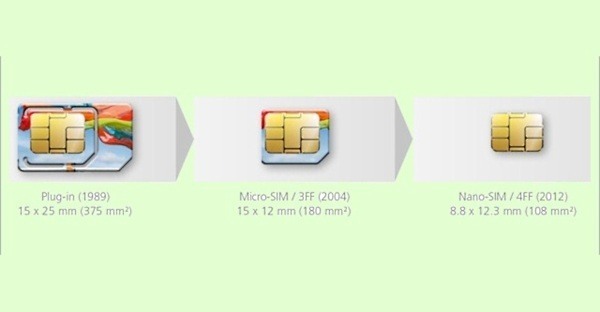 The new nano-SIM measures approximately 12 by 9 mm, a 30% smaller than the micro SIM card. The thickness of the cards has been reduced by 15 %. Another aspect of this nano-SIM is approximately 60% smaller than the traditional SIM cards, used by most of the phones today. Thanks to the adapters, the format of the card will be compatible with earlier versions of the SIM. 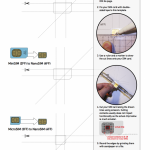 It is expected that the standardization of the nano-SIM will be fully adopted by ETSI (European Telecommunications Standards Institute) by the end of the 2012. Apple, which already uses cards micro-SIM, has been involved in the development of this new format. In May, the company presented a proposal for a smaller card. The smart phones can do so many things that any savings in their space they use form the handset is a good news. How to activate a vodafone freedom freebee?